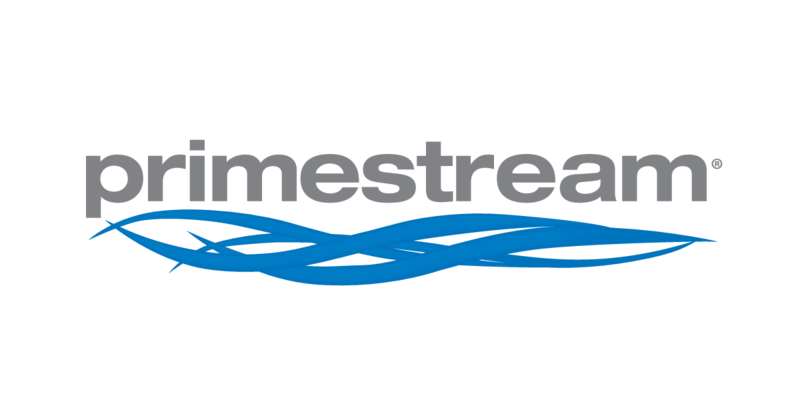 Primestream® is the leader in Dynamic Media Management, offering simply powerful tools for sports, enterprise and broadcast workflow. The solution forms a seamless end-to-end platform for the digital acquisition of live and file-based content, editing, logging, control room and master control playback, Web publishing, smartphone video contribution, and archiving. Primestream customers include VICE Media, Cisco TV, Microsoft Studios, Oath, NFL Network, NFL Films and many more. Primestream Dynamic Media Management software seamlessly integrates capture, production, management and delivery of all of your assets for workflows as far ranging as traditional broadcast to OTT. Primestream’s FORK™ and Xchange™ software suite delivers a manufacturer agnostic, end-to-end solution, natively integrating with leading industry manufacturers and professional services to meet your demands. Dynamic Media Management also offers single and multi-site operations global access to their content and workflows. The platform seamlessly integrates file-based workflows with signal-based infrastructures – giving you a clear path as you evolve your workflows and facilities over time. From 4K to SD, capture, edit and transcode all your SDI and Web streams through a single Media Over IP platform and quickly integrate that content through a production, management and delivery workflow. Capture web, camera, and broadcast sources such as HLS, MPEG Dash, and RTSP streams in single or multiple self-contained file formats. Access all of your production assets and associated metadata in and out of your facility from a single, unified UI, with powerful search capabilities and real-time playback. Work with all major broadcast codecs and file formats. Primestream Production Asset Management is tightly integrated with Adobe Premiere Pro so production teams can manage, share and finish projects using an extensional panel built into Premiere – loaded with features for importing assets, collaborating with metadata, markers, and subclips as well as edit-while-capture workflow. What is dynamic media management? from Primestream on Vimeo. IMF: One Format to Rule Them All or Just One More Format?